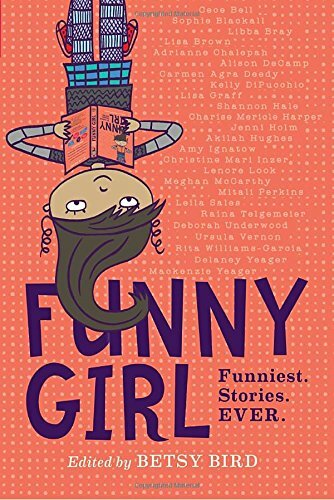 Quirky, funny stories written with middle school girls in mind. Funny Girl: Funniest. Stories. Ever. Edited by Betsy Bird. Viking, 2017. 224 pages. Bella and Rover are a cat and dog team offering wisdom via an advice column. Trixie, using an assumed name, sends letters to her grandfather, requesting money. Shannon Hale recalls a babysitting nightmare. A bathtub explodes. A bra gets trapped in a disposal. Mayhem and merriment ensue. 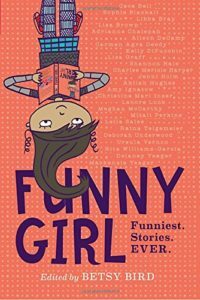 Funny Girl might not have the “funniest stories ever,” but there are some hilarious moments–enough that I laughed out loud. I can only imagine what the target audience will think! This is a book for those girls who can laugh at themselves, who are anxious about puberty and would appreciate a humorous take, or moms and daughters who need a bonding experience that involves giggles. One story discusses periods (humorously), one story concerns the aforementioned bra, and several stories have potty humor. But nothing is over the top (certainly, nothing is half as bad as what supermarket magazines, commercials, and prime time sitcoms produce! ), and no stories deal with sexuality in an inappropriate manner. Stories are prose, graphic novel-style, and even epistolary. As with most anthologies, quality is uneven, but most average on the funnier side. 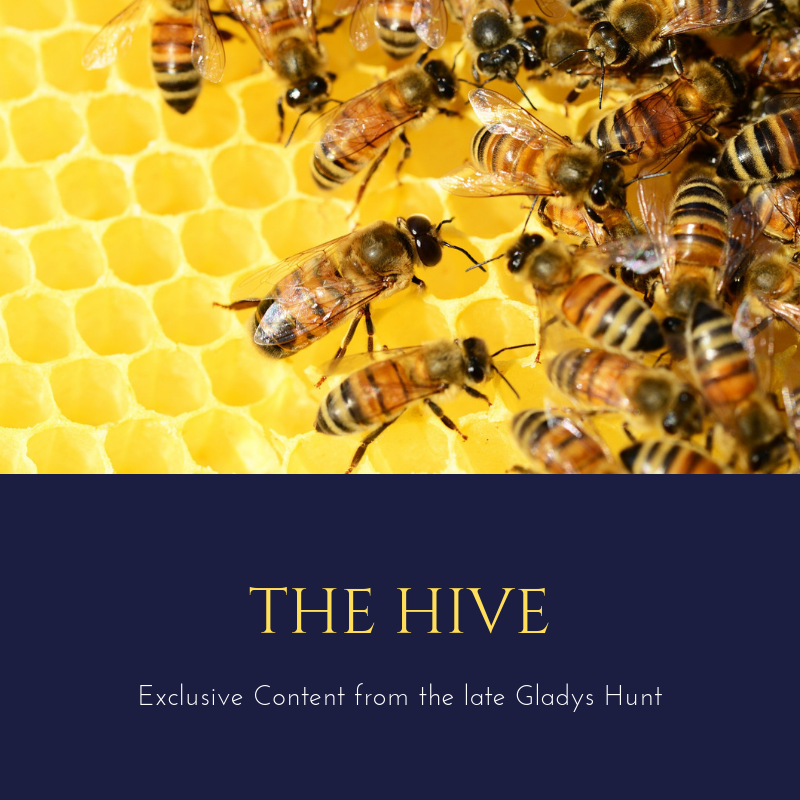 All in all, this is a funny collection of stories that most 11- and 12-year olds will get a giggle out of. Even better if their mothers can enjoy the fun with them.